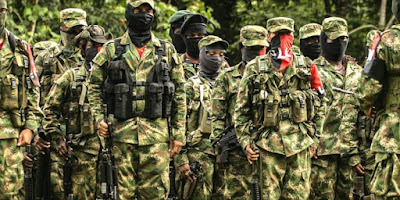 In Colombia the ELN guerillas have declared a 'paro armado' for February 10th through 13th. As I explained in my previous post on this term, this is when an armed actor announces that there will be a shut down. What that means is that if you open your business, drive your car, even walk down the street you might get shot (or have your cab set on fire, as in these photos). Entire cities can become ghost towns on these days. These armed lockdowns have been widely used by right wing paramilitaries. 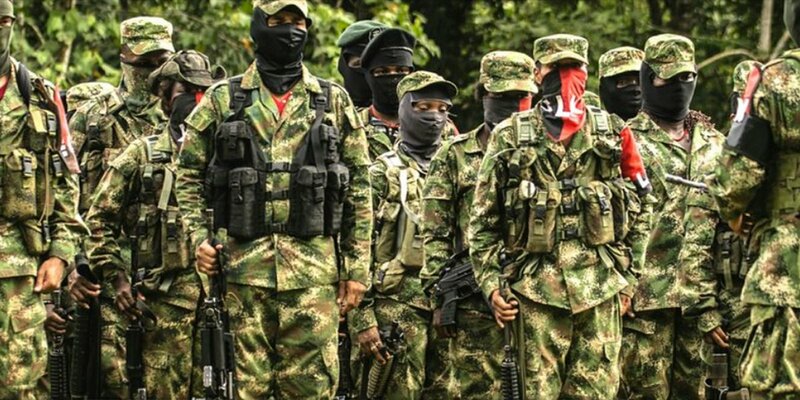 This time the ELN has declared a paro armado for the entire country, but one assumes that it is only in areas that they control militarily that people will stay home to stay safe. What inspired me to blog about this term last time was that I heard it mistranslated as armed strike, which I think is quite misleading. This time I saw it translated by Reuters as 'blockade'. This gives the impression that all they will do is block the main roads. But then, perhaps a paro armado by the ELN is different than a paramilitary paro armado and will in fact only block roads versus requiring a total shut down? The article does say that the ELN will block major roads and warns people not to travel. I still prefer armed lockdown as a translation for this - most blockades are not armed!